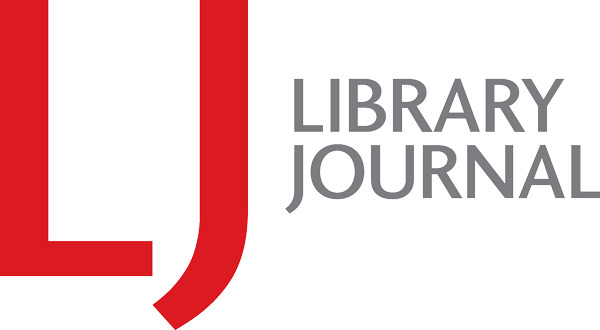 Zamalin (political science & African American studies, Univ. of Detroit Mercy; Struggle on Their Minds) describes the history of U.S. movements to contest racism. According to the author, it is the black intellectual tradition that has generated the theoretical underpinnings for opposition to racism in all its forms. Racism, slavery, and antiracism appeared in the United States virtually at its founding, but the end of slavery was followed by peonage, lynching, segregation, and disenfranchisement. Without redistributive programs, long-standing discriminatory practices put black families at a severe disadvantage. The election of President Barack Obama was both a milestone and a disappointment that he did not accomplish more, but the Donald Trump presidency is in a moment of peril, Zamalin argues. Antiracism offers hope if one can "[b]uy into the…longer-lasting and nourishing claim of collective power." 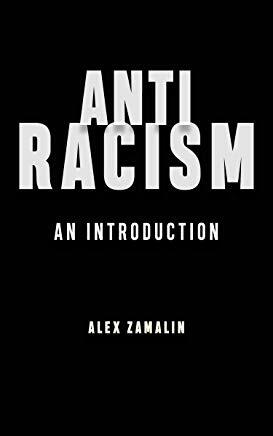 VERDICT As an introduction to the intellectual history and political theory of antiracism, Zamalin's book is ideal for upper-level undergraduates and graduate students.